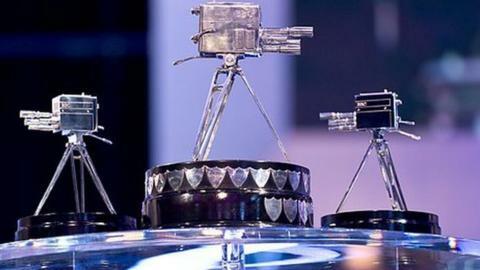 You can cast your vote for the BBC Sports Personality of the Year 2014 by phone or for free online. Voting will open during the show, broadcast on BBC One, 5 live and on the BBC Sport website, on Sunday 14 December. Details of the phone numbers will be released during the show. To vote online for free you'll need a BBC iD, if you haven't done so already you can register by clicking here.